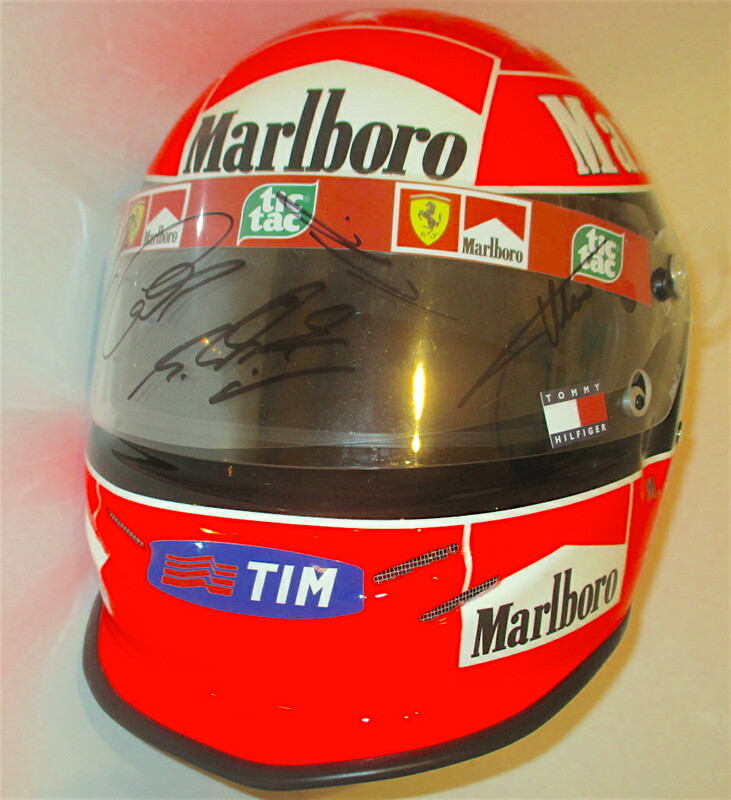 AYRTON SENNA - MICHAEL SCHUMACHER SIGNED ITEMS FERRARI , MERCEDES , McLAREN, WILLIAMS. 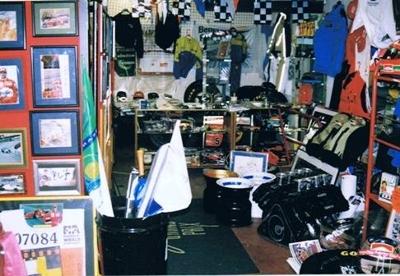 F1 COLLECTORS WAS FOUNDED BY CHRIS GRINT UACC MEMBER # 8813 SOME 28 YEARS AGO AS GRAND PRIX TOPGEAR , PROBABLY THE FIRST F1 MEMORABILIA COMPANY IN THE WORLD (SEE PICTURE BELOW), NOW NAMED F1 COLLECTORS . UACC MEMBERSHIP IS YOUR GUARANTEE AGAINST FRAUD & PHOTOCOPIES. 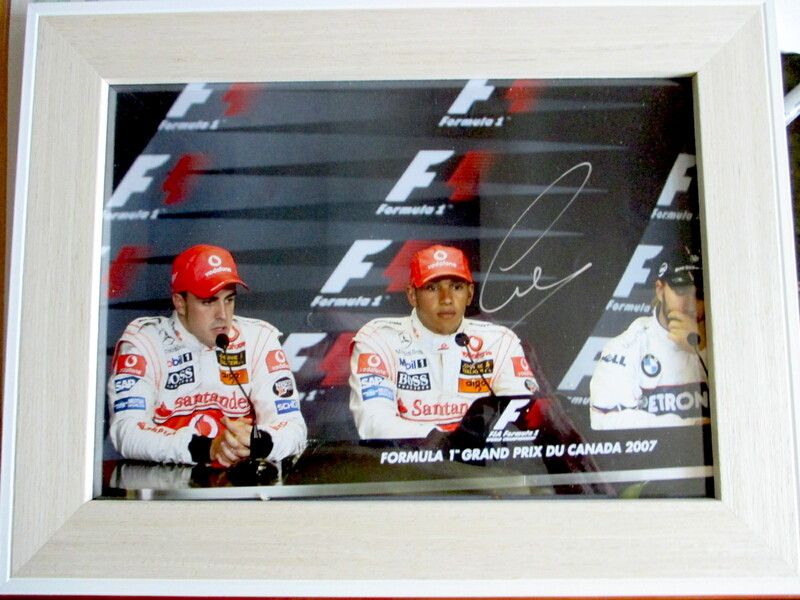 WE SPECIALISE IN RARE AUTOGRAPHS FROM MANY DRIVERS. 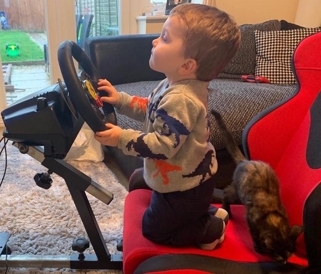 OUR SHOP IN 1990's NOW WEB BASED ONLY WE START TRAINING F1 DRIVERS VERY EARLY. If you do not see what you’re looking for here just call 01763 274448 or email sales@f1collectors.com as we may have other items in stock. We can an even source F1 items to order. call UK :-44 (0) 1763 274448 Chris Grint with any questions. We also buy good F1 items!